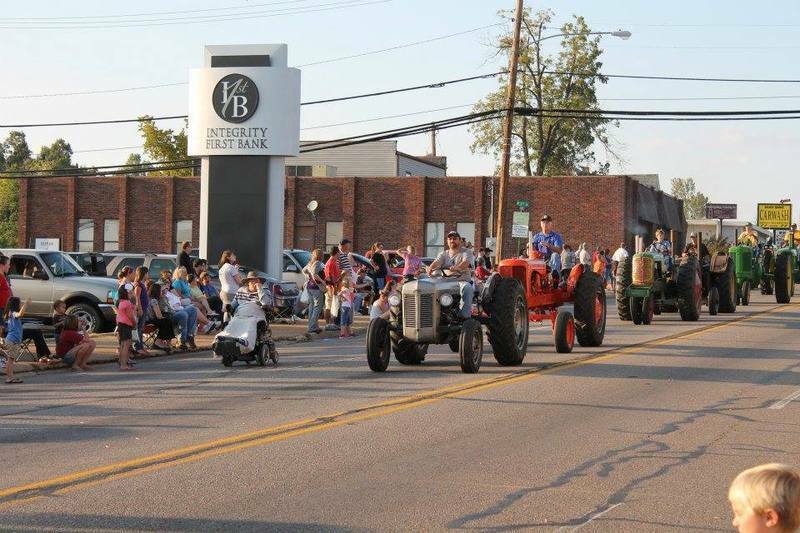 The Baxter County Fair Parade will be held on Wednesday, September 12 at 5:30 pm. The parade will start at Long Chiropractic, 506 Hospital Drive, and will be led by the Baxter County Fair Queen. All entries must be in line for judging at 5:15 pm. No registration is required to enter the parade. Marching Bands will line up by 1st Security Bank on Hwy 5 N & Hospital Drive. If you are dropping off a child, please make arrangements ahead of time and remember to meet with your group at Hwy 178 & Buttercup Road by Cardiovascular Associates which is located prior to Buttercup & Burnett. Once everyone in the group has arrived, then come as a group to your designated parade line-up location. Throwing candy IS allowed. However, we ask that you please use discretion; safety is always a priority. No pre-registration is required. Floats will be judged by category at 5:15 pm. Floats will be the only participants judged in two categories: General and Religious. Political floats will be for exhibition only. Horses, bicycles, and children’s dress-up will not be judged. PLEASE enter from Hwy 178 in order to keep Hospital Drive open for any medical emergencies. The Baxter County Fair Association is not responsible for accidents.